It was most likely the precursor to the mill on this site operated by the Whonnock Lumber Co. that was built in 1929. The company was owned and superintended by Mr S.Z. Shin (with about 12-15 employees) until 1936 when Peter Bain took over and Mr Shin retired to grow fruit. in 1988 the name changed to International Forest Products, who finally closed the remainder of the mill operations and contracted with WRT to dismantle the mill around 2002. WRT is now operating from the former site of the Whonnock mill, along with several other specialty mills and trucking companies. Interfor's wikipedia entry also provided some of the timeline of the company's various transitions. 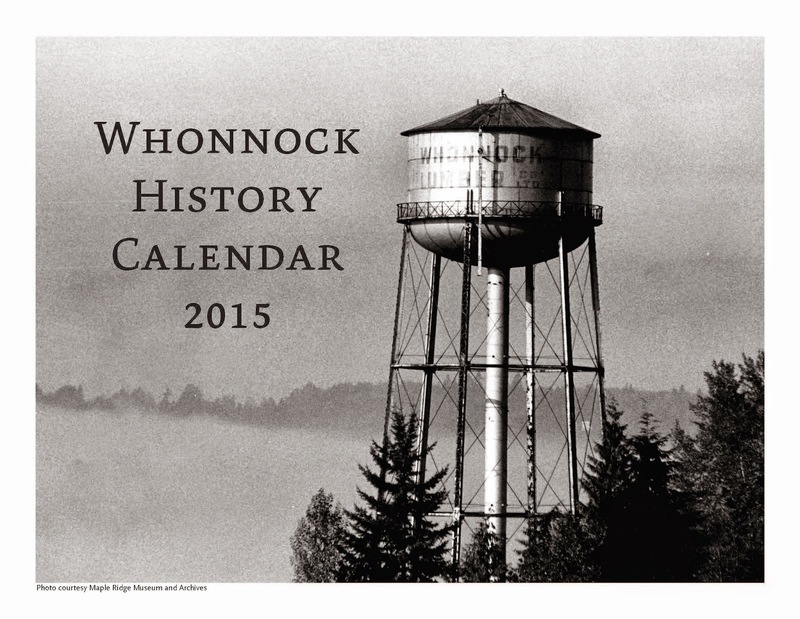 If you have other information or photographs of the Whonnock mill while it was operating, please let me know! I am still trying to document the full story of this historic site.